A new addition to the school awaits its first students after Labor Day. 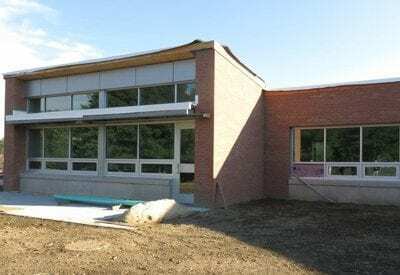 Photo by Eric Gross Brewster’s ‘new’ John F. Kennedy Elementary School is being called a “transformational building” by its Principal Frank Zamperlin. While the footprint o… Please login below or purchase a subscription to the Putnam County Courier to access this content. The Town of Carmel and New York State will be partnering in a project resulting in the upgrading of two popular municipal parks. The Town Board unanimously approved a resolution last week allowing the township to receive a pair of state grants totali… Please login below or purchase a subscription to the Putnam County Courier to access this content. 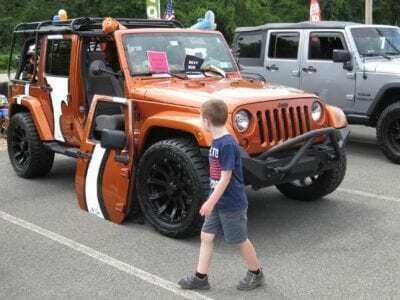 A boy checks out a custom-styled Jeep at the get-together, perhaps picturing himself in a few years in the driver’s seat. Photo by Eric GrossAll wheel drive enthusiasts gathered at Meadowland of Carmel for Putnam’s Jeep Fest 2017. 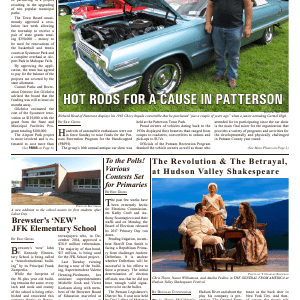 Sunday’s turnout e… Please login below or purchase a subscription to the Putnam County Courier to access this content. 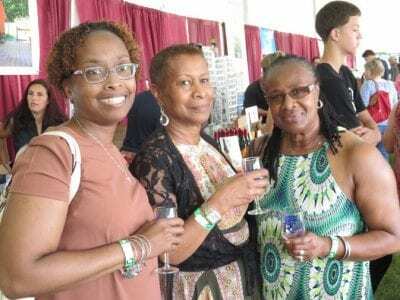 August’s Summer Music Hall Showcase, hosted by Jacque Roche of Pawling Public Radio, will rock the Patterson Recreation Center this Friday, August 18 from 8-10pm. 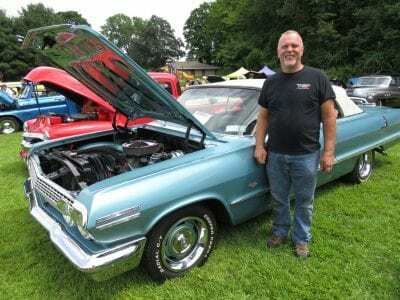 The show will feature three great acts: Mike Latini, The Bob Cage Band, and The Magnet… Please login below or purchase a subscription to the Putnam County Courier to access this content. Dear Editor, I would like to thank reporter Eric Gross and publisher Douglas Cunningham for bringing the Putnam County SPCA to the attention of our county’s residents in their August 1 article in the Courier. Surprisingly, some of our community are n… Please login below or purchase a subscription to the Putnam County Courier to access this content.